The Beijing News reports that Hong Kong director Hark Tsui's modern comedy "Women Are Not Bad" will have both Chinese and South Korean versions. Hark Tsui has invited renowned South Korean screenwriter Jae-young Kwak, whose works include "My Sassy Girl", to write the film and direct its South Korean version. The film is about three modern ladies of different ages and personalities. They have each experienced a memorable part of their lives in the modern metropolis of Beijing. 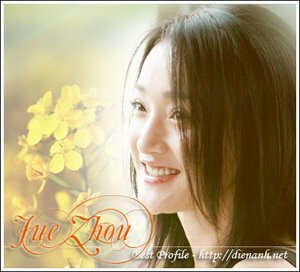 A-list Chinese actresses Zhou Xun, Xu Jinglei and Vicky Zhao are top candidates for leading roles in the comedy.